Private, personalized, and proven voice and/or piano lessons with Shannon Moses on the Los Angeles Westside. New Mexico native Shannon Moses began singing and studying piano as a young child. Shannon received her Vocal Performance and Pedagogy degree at the University of Texas (Arlington) where she was a student of Jing Ling Tam, and she studied Voice and Piano extensively at the Baylor University School of Music. Her diverse musical background includes several recital performances as soloist and piano accompanist as well as keyboardist and vocalist for several bands. Shannon has been instructing and coaching voice and piano students privately, in workshops, and in ensembles now for nearly 20 years. Her thriving West Los Angeles Studio began in 2002 and has since had a broad range of children, teenagers, adults, beginners, and professional clientele. Passionately committed to coaching the young and old alike to reach their full musical potential, Shannon is an active full member of the National Association of Teachers of Singing (NATS), the PianoVision Community, and in 2017 Expertise® named Shannon one of the top 18 Voice Teachers in Los Angeles (of 799 Voice Teachers serving Los Angeles). Anna Dellaria is a professional vocalist, songwriter, and producer hailing from San Francisco. She received her Bachelor’s Degree in Music Performance at USC’s prestigious Popular Music Program where she studied vocal pedagogy under Romeo Johnson (Mariah Carey, Michael Jackson), and Sean Holt (Santana, John Legend). Anna's passion for vocal technique coupled with her professional experience as a session vocalist, songwriter, and performer enable her with a holistic teaching approach. She focuses on tailoring her teaching to each student’s musical goals and how they individually learn best. Pablo Flores is an Ecuador native guitar/bass/piano instructor. He obtained his Bachelor’s Degree with studies in guitar performance, and contemporary music composition from the prestigious Berklee College of Music, in Boston MA. Pablo has taught guitar, bass, piano, music theory, and music production to a variety of ages and levels in Ecuador as well as in the USA (in both English and Spanish). He brings rich experience in recording sessions and live performances in the Hollywood industry, and he is passionate about equipping his students with the tools and skills needed to bring out their best. Lessons are customized to the student's goals, style, and context. Emily Hayes began studying classical piano at age 5, and she had her piano concerto debut performance at age thirteen with the Northstate Symphony. Emily has over 9 years of private teaching experience and enjoys sharing her love of music through teaching. When not teaching, Emily continues to focus on furthering her own musical education. 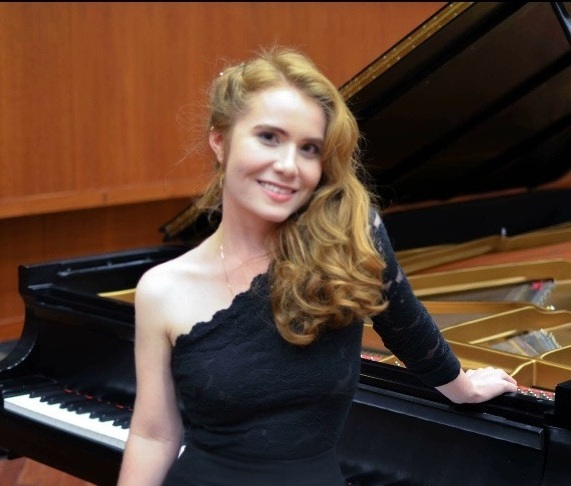 She is currently pursuing her BM in piano performance at USC's Thornton School of Music under the instruction of Vice Dean of Classical Performance and Composition, Dr. Lucinda Carver. 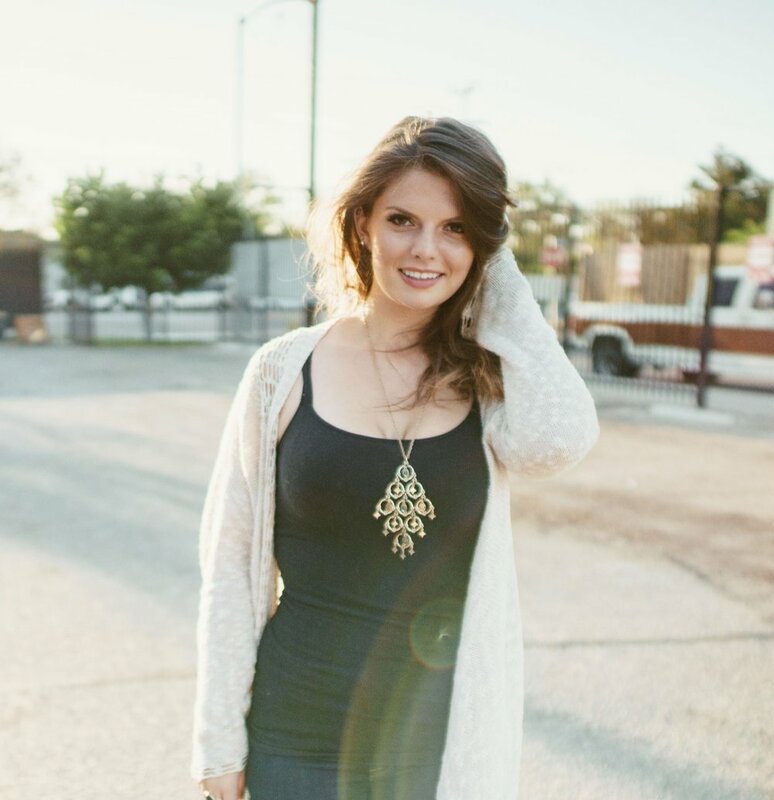 Hailing from Ohio, Emily brings vocal expertise in styles ranging from opera to contemporary rock. Having earned her BM from Capital University in Vocal Performance with an emphasis in Opera and Musical Theatre, she has worked as voice instructor at Santa Monica High School, performed with Opera Columbus, sang as soprano soloist in various ensembles, and worked as keyboardist, vocalist, and percussionist in other contemporary groups. She is passionate about music education and strives to empower beginner and advanced musicians alike to discover their potential. Outside of the music world, she is a Westside Los Angeles nanny and volunteers with a local youth program.